Date and Time: 15:50 – 16:50 pm, Thursday, November 10, 2016. Recent years have seen growing development of visual dataset in academic and industrial area, providing rich data for analyzing both 2D and 3D related tasks. However, most datasets have large diversity, irregularity, coarse-grained semantic connection, which causes disadvantages in exploring differentiations between objects in the same category or perceptually information included in the tremendous dataset. In this talk, I will introduce several fundamental problems in perceptually related visual data organization, and some state-of-the-art papers. I am a Postdoctoral Researcher (CV) working with Prof.Baoquan Chen and Prof.Daniel Cohen-Or, in Interdisciplinary Research Center (IRC) at School of Computer Science and Technology, Shandong University. I received my Ph.D. degree on December 2015 from Shandong University, supervised by Prof. Changhe Tu. Before that, I completed my undergrate study at Nanchang University, with a Bachelor's degree in Digital Media Technology and a minor major degree in Public Relations. My research interests are Computer Graphics, Image Processing, Perception Analysis and Crowdsourcing. 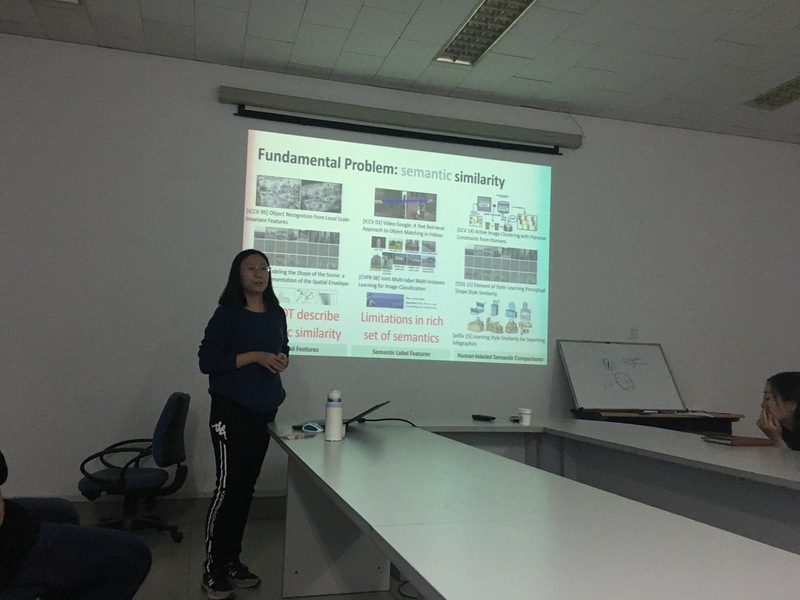 I developed algorithms on 2D-to-3D related problems, such as bas-relief reconstruction, stereoscopy from single images and dance emotion analysis. I have been collaborated with Prof.Dani Lischinski, Prof. Yiorgos Chrysanthou, Prof. Kangkang Yin, Prof.Ralph Martin and Dr. Andreas Aristidou.